Home / News / Dorset Funeral Plan offers discount – but hurry! Dorset Funeral Plan offers discount – but hurry! 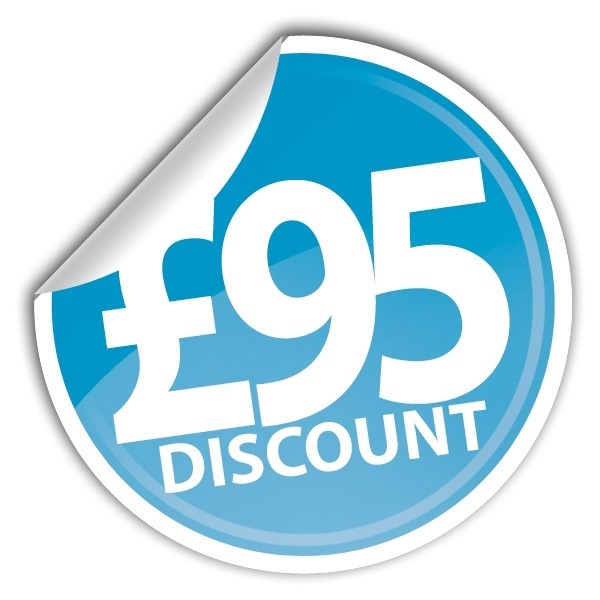 The Award winning Dorset Funeral Plan is currently offering a £95 discount if you purchase a funeral plan before 14th May 2014. The Dorset Funeral Plan is locally owned and managed by the Douch Family Funeral Directors, which have seven independent branches across the county. The plan puts you in control and you can choose the kind of arrangements you would like so your friends and family are not left with making difficult decisions at such a distressing time.It is incredibly flexible.You can choose from one of our fixed price “Package Plans” or we can personally tailor a plan to suit your wishes. A Dorset Funeral Plan can be purchased in full or by monthly instalments, whichever you prefer.